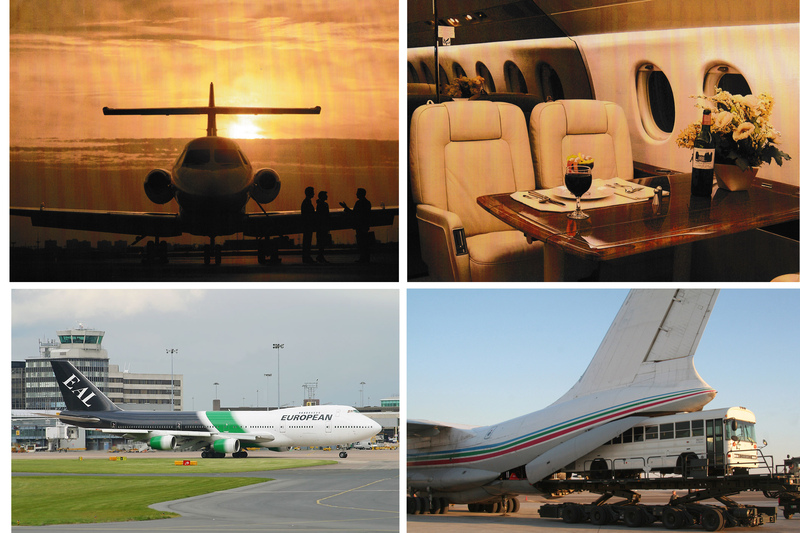 European Aircharter Centre is Ireland’s premier aircharter broker, established in 1992. Operating for 25 years, we have been involved in the chartering of hundreds of thousands of chartered “seats”, and innumerable aircraft. We charter aircraft for either incoming to, or outgoing from Ireland, or inter Europe. Whatever your charter requirement – Executive Jet, Commercial Airliner, Freight Aircraft – we will propose the optimum aircraft - at a competitive price.